Please join us for our weekly shabbat services, which are open to the public. We always love welcoming new faces. Our Family Shabbat service begins at 6:30pm on the first Friday of each month. Regular Friday night shabbat services begin at 8:00pm on all other Friday evenings during the school year. 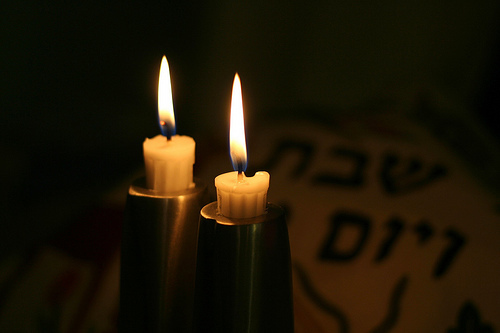 Friday night shabbat services during July and August are at 6:30pm. Check the Rock Shabbat schedule for these special Friday night events. Most Saturday mornings include a service in our sanctuary led by our Bar and Bat Mitzvah students. Starting at 10:00am, these services typically last 1.5 – 2 hours. Saturday morning minyan services are casual (jeans and sneakers welcome!) and occur every Saturday at 10:00am. These services last about 1 hour and include a torah study session.